We are constantly looking out for gears that will help you to get the best from your computer playback via your USB Dac. 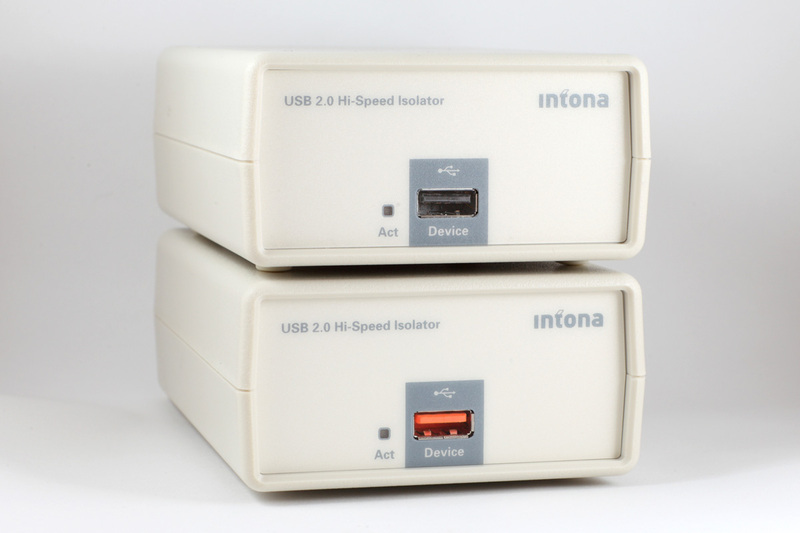 The Intona High-Speed USB Isolator, world’s first in-the-box solution to galvanically isolate the USB 2.0 bus in all speed modes. Low Speed, Full / High Speed will soon be available in Singapore! Do check back or follow our Facebook while we wait for the arrival. For more product information on the USB Isolator, read here.